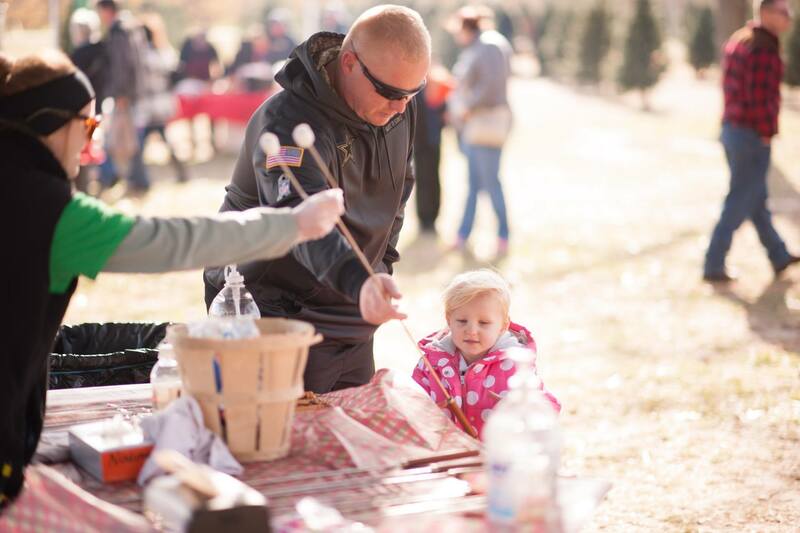 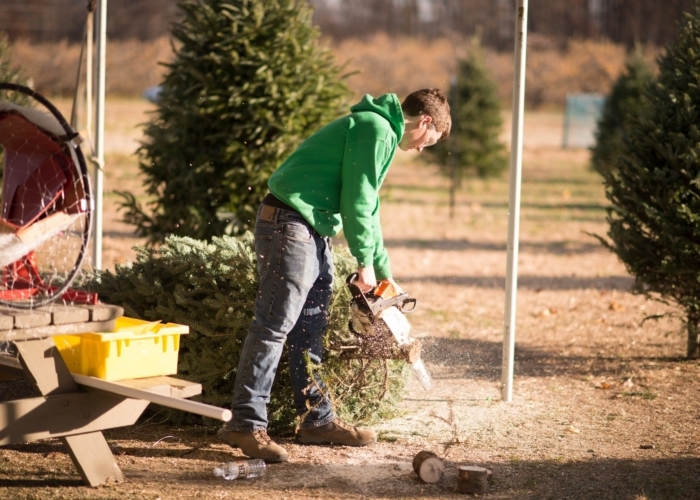 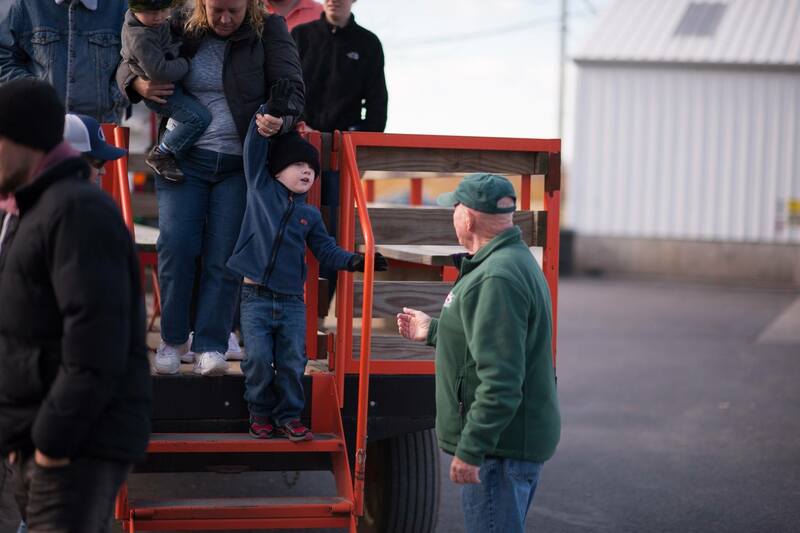 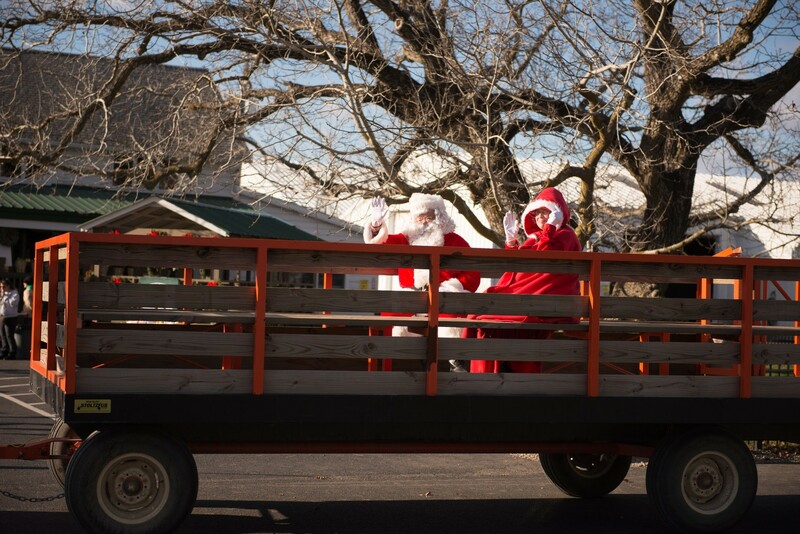 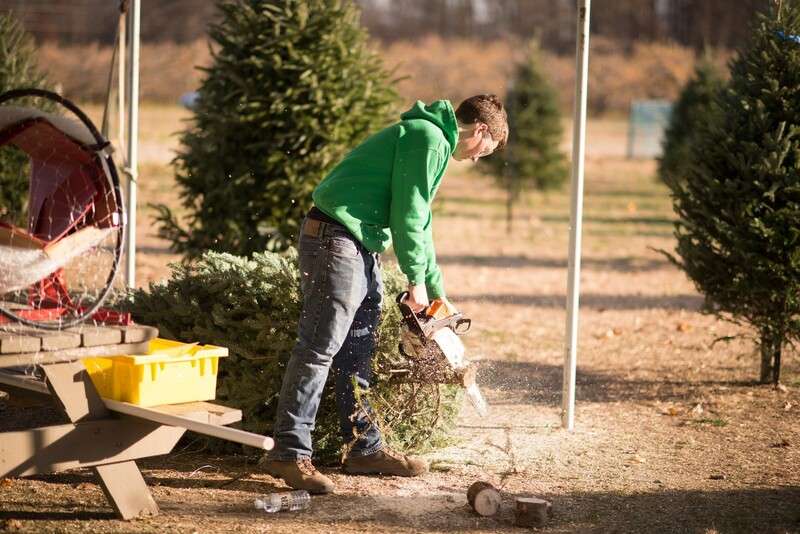 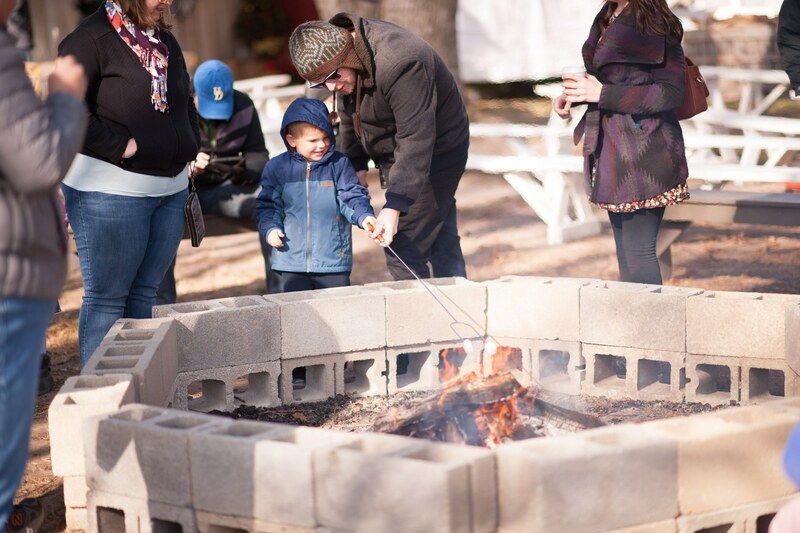 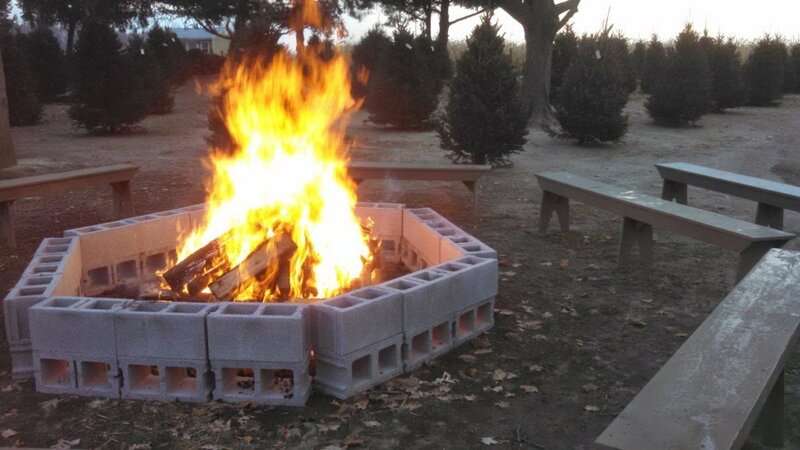 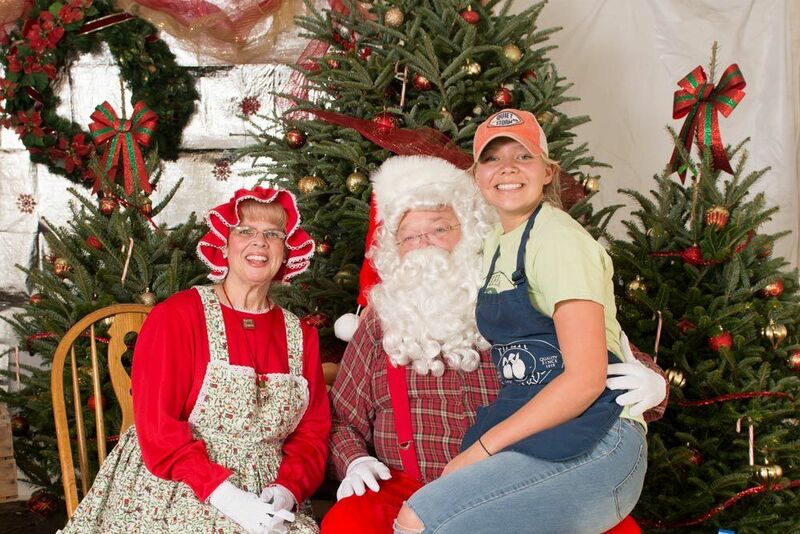 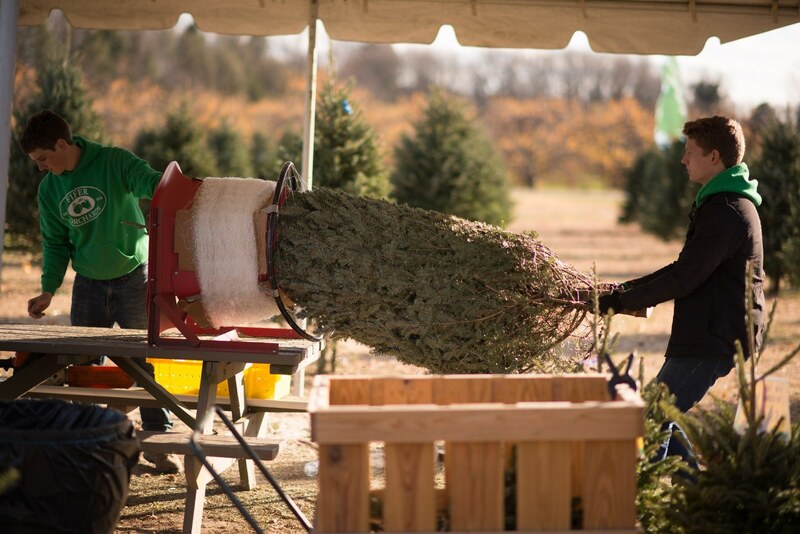 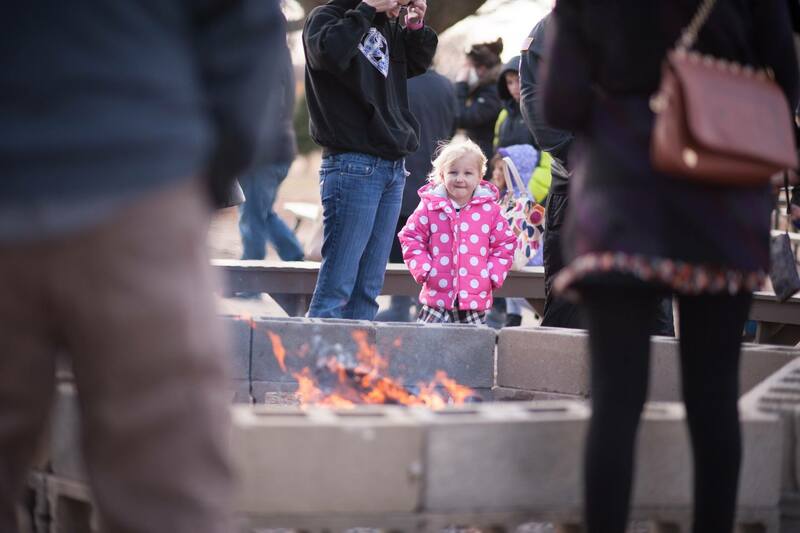 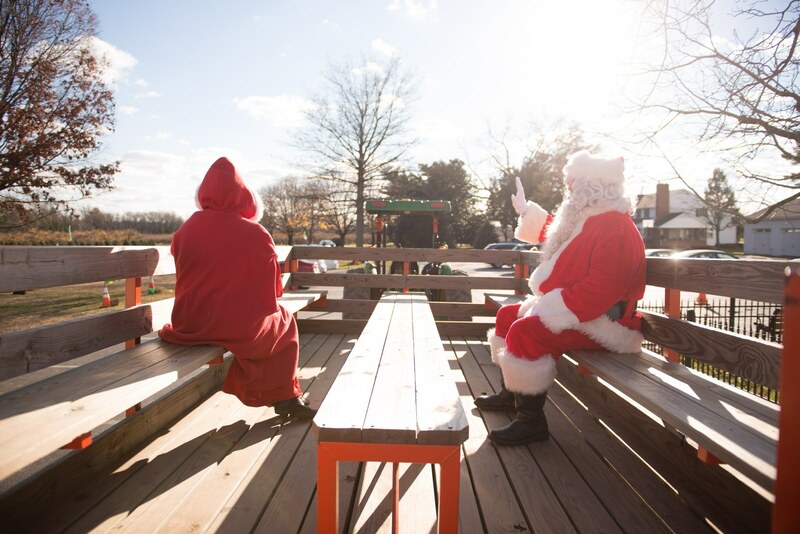 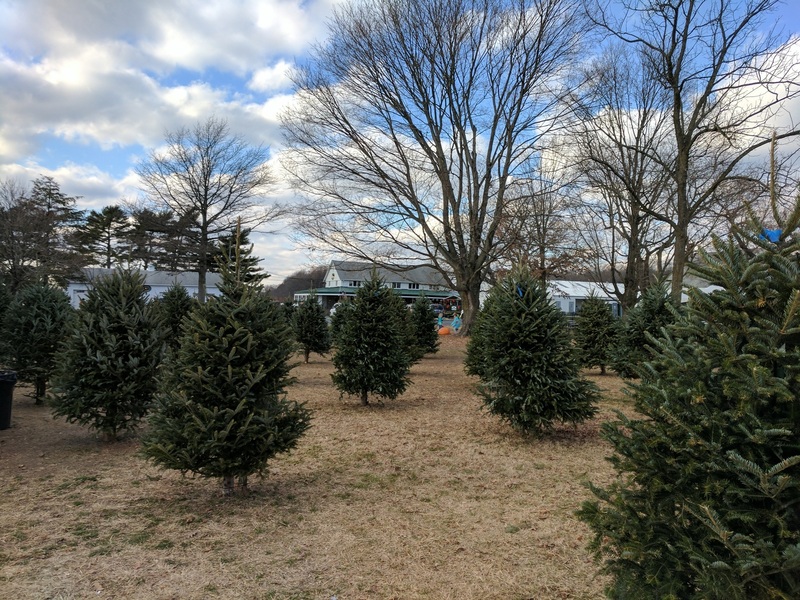 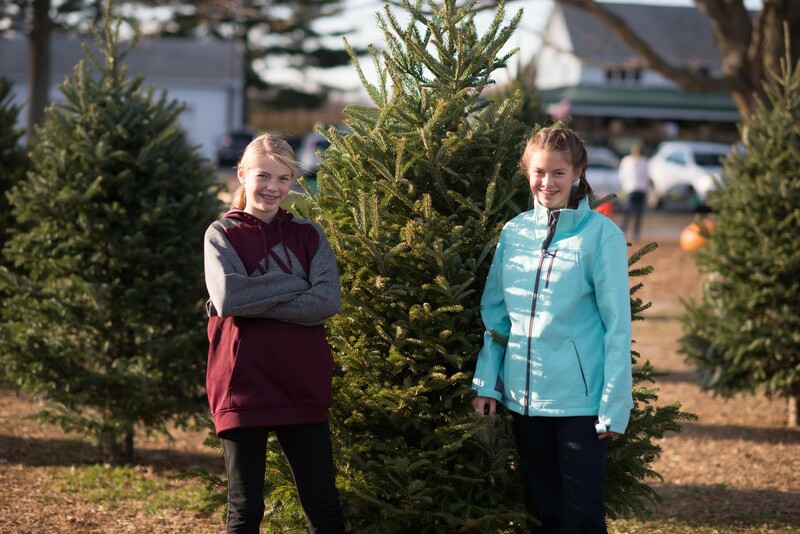 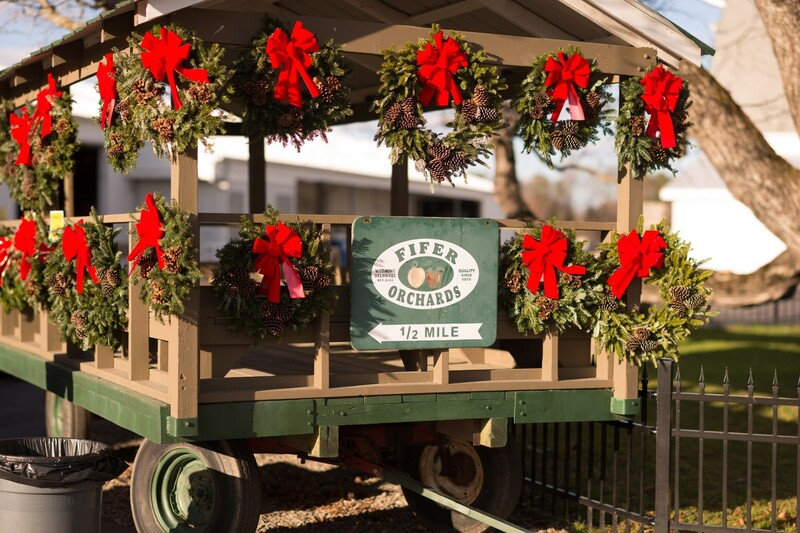 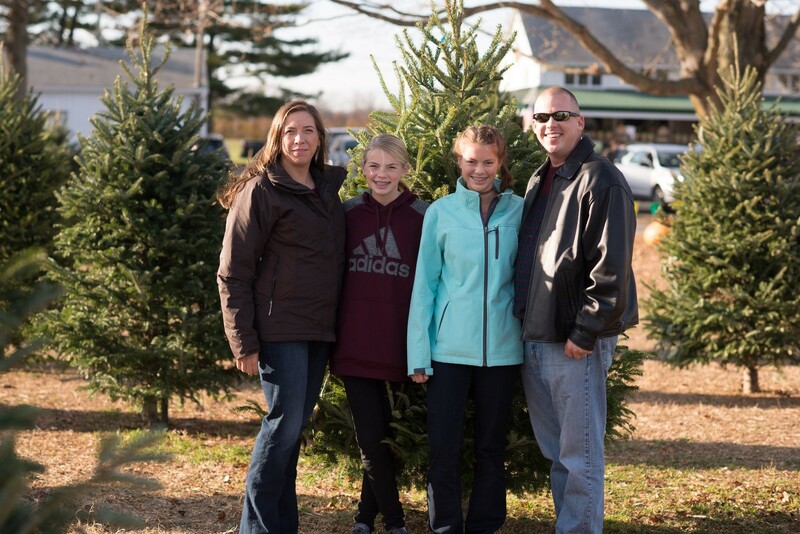 Make a tradition finding your Christmas tree at Fifer’s while sipping on hot apple cider and enjoying marshmallows by the bonfire. 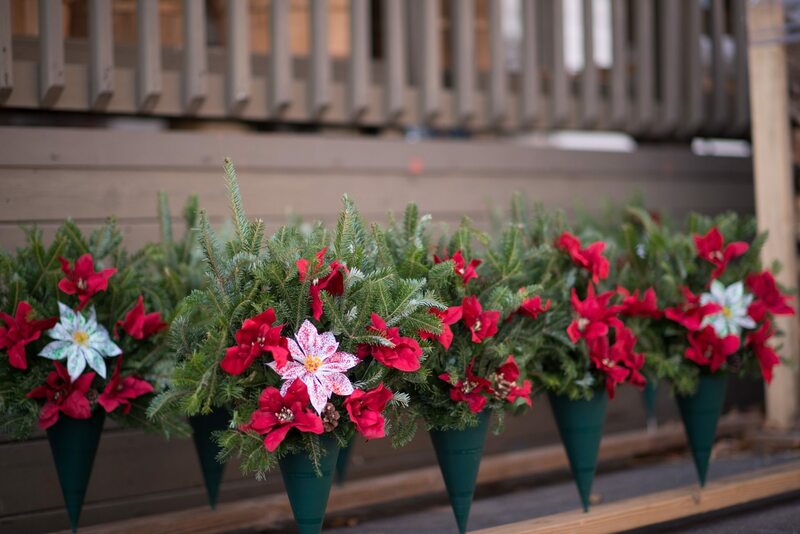 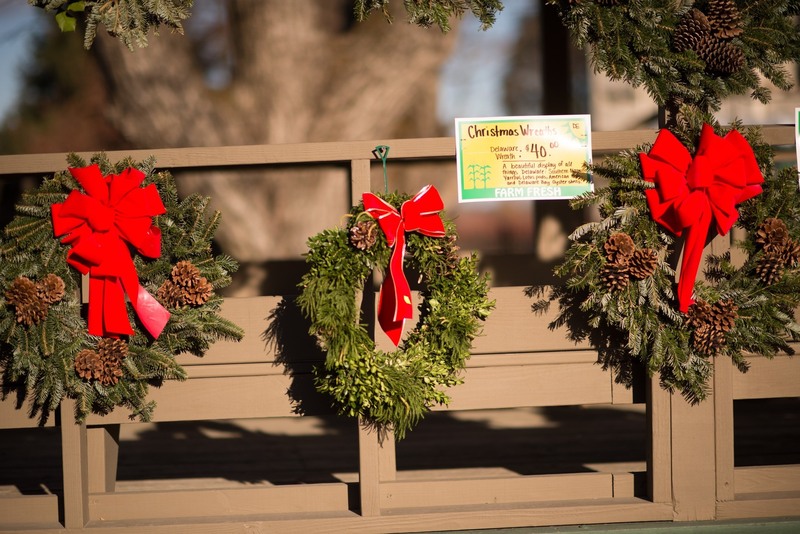 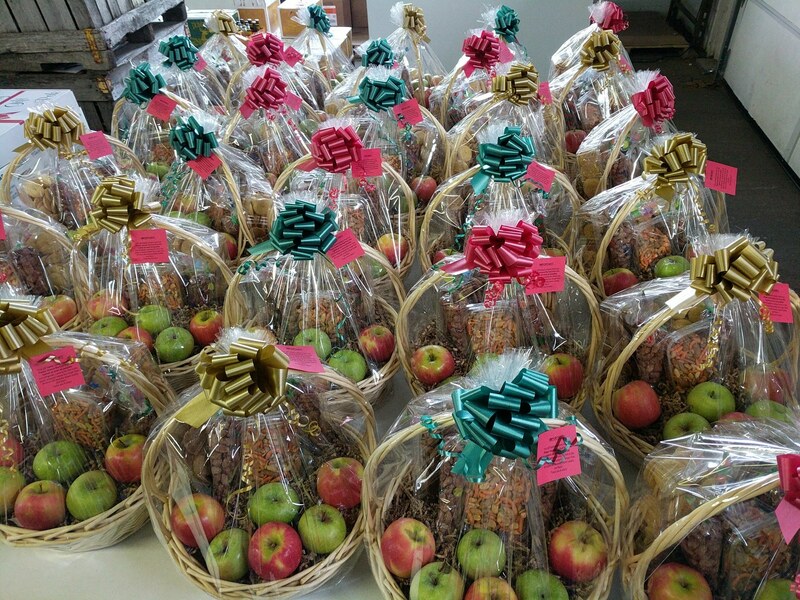 Christmas Trees, Wreaths, Gift baskets & gift boxes. 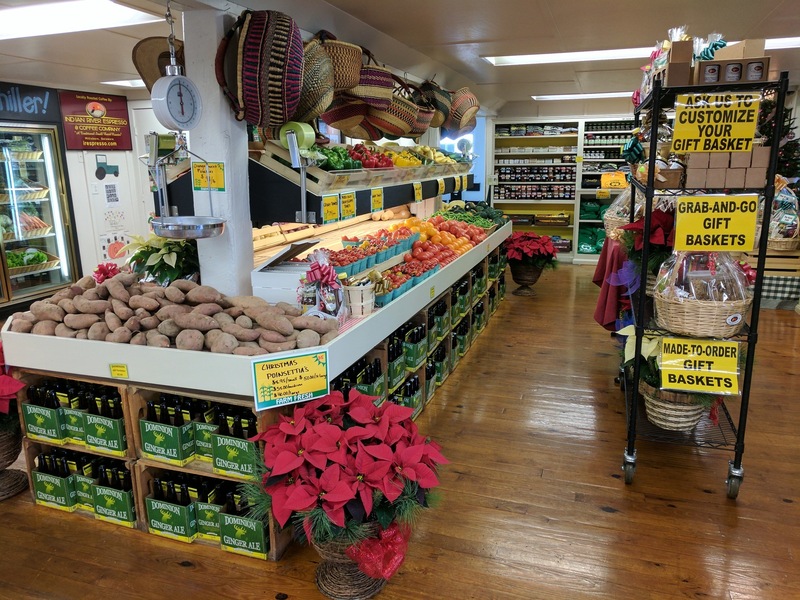 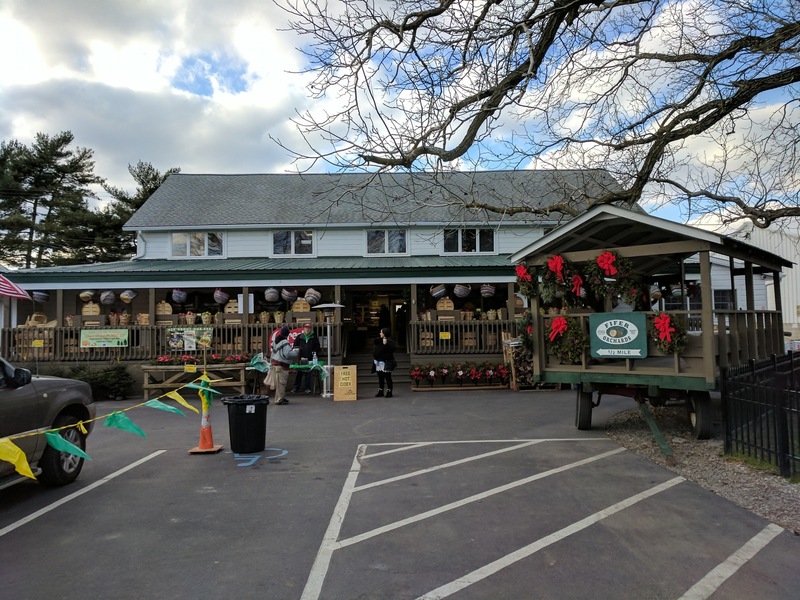 Country Store featuring: Apples, broccoli, cauliflower, cabbage, Brussels sprouts, sweet potatoes and other fruits and veggies. 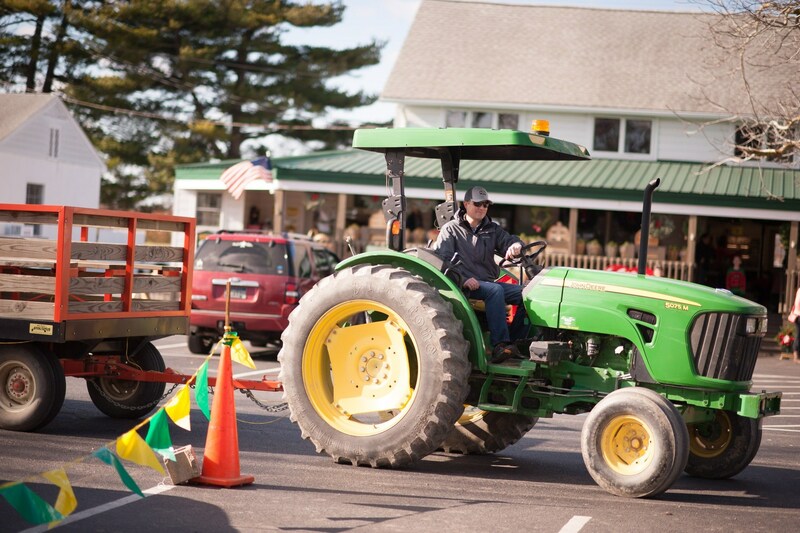 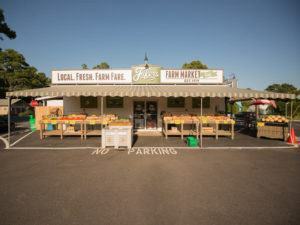 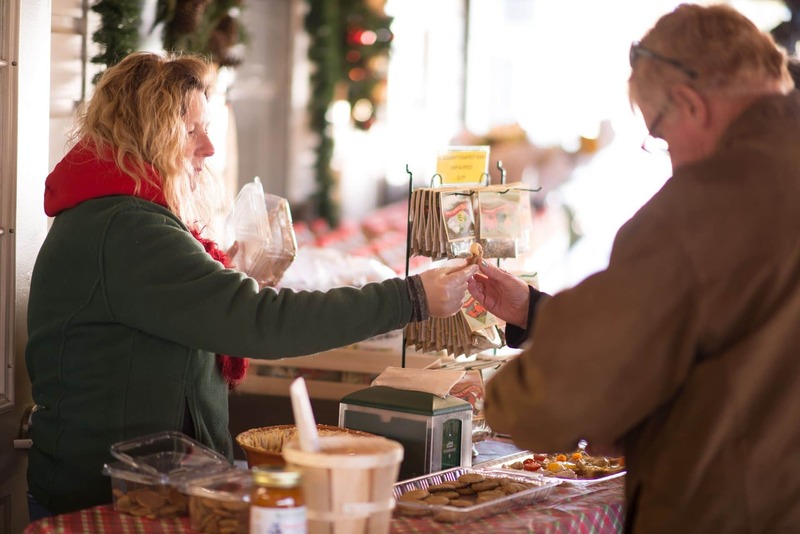 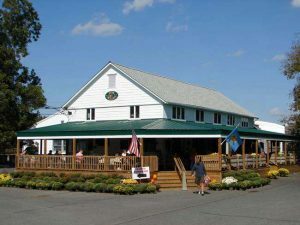 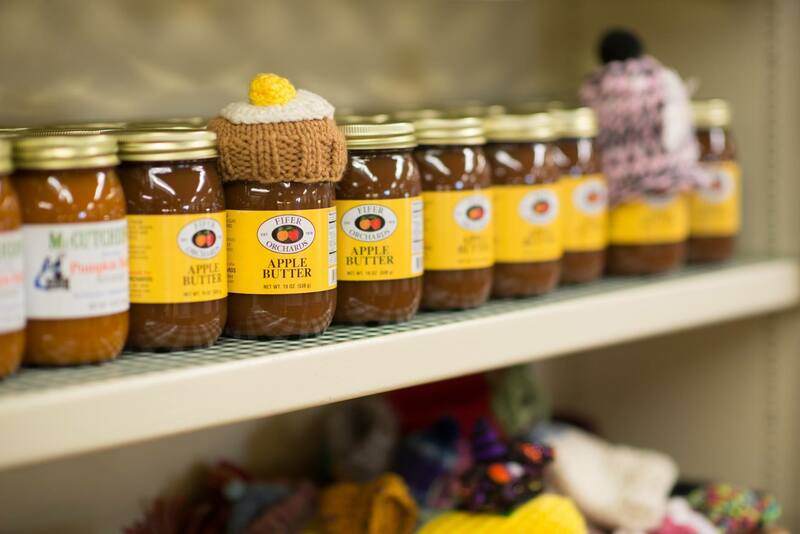 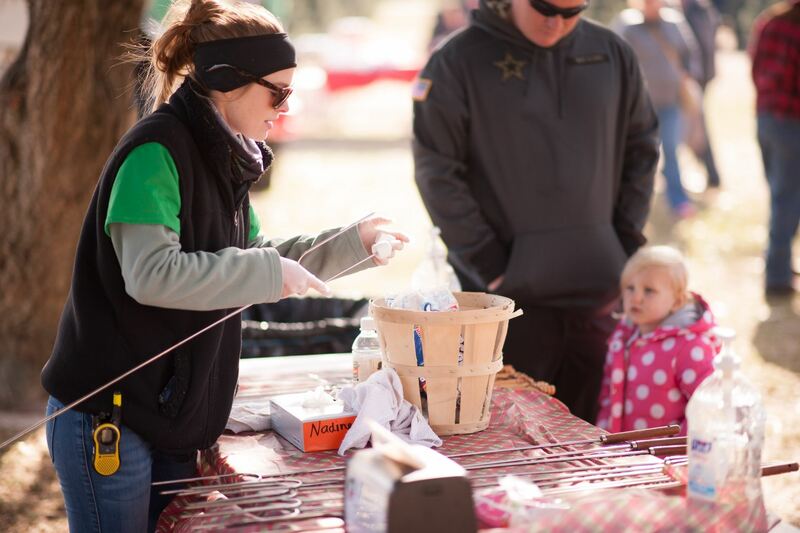 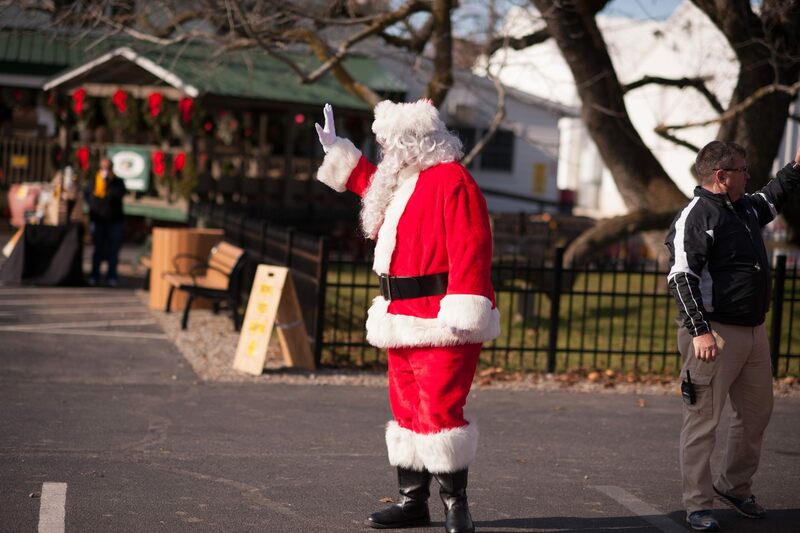 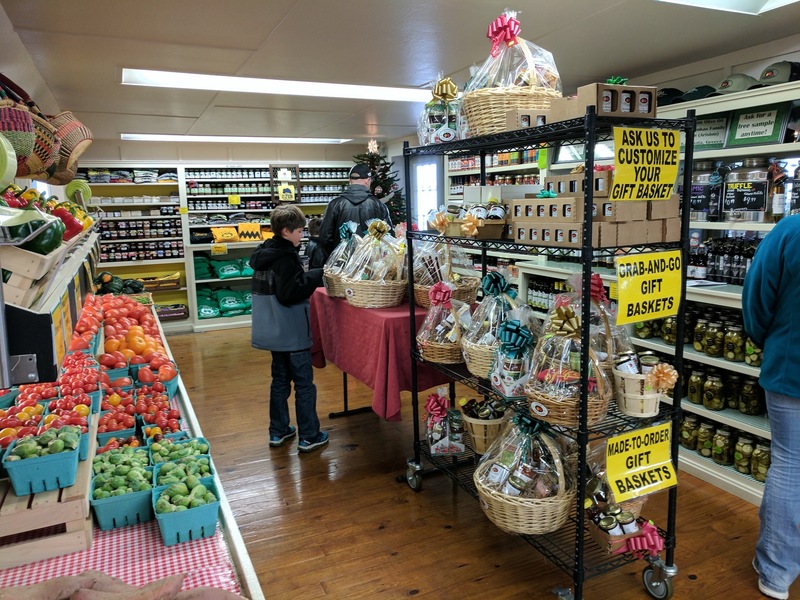 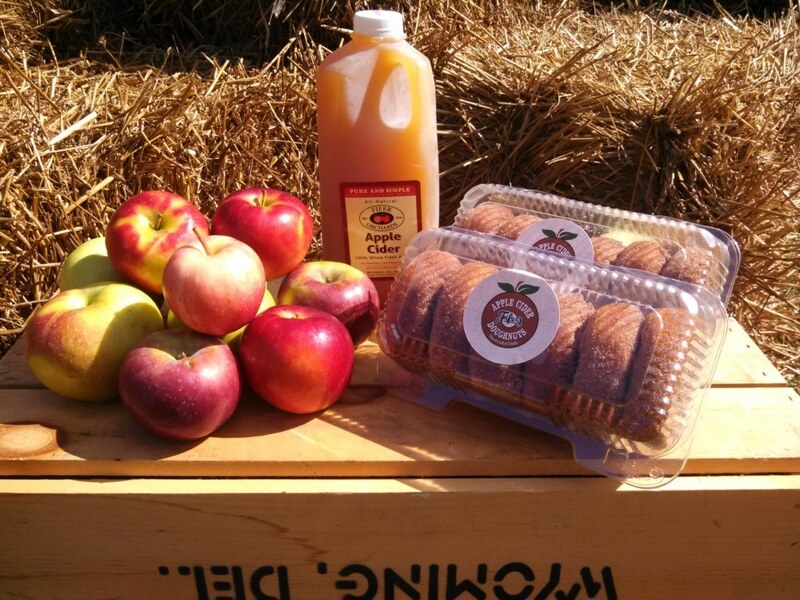 Local meats, eggs, cheeses, ice cream, baked goods, pies, apple cider doughnuts, local honey, apple butter, maple syrup. 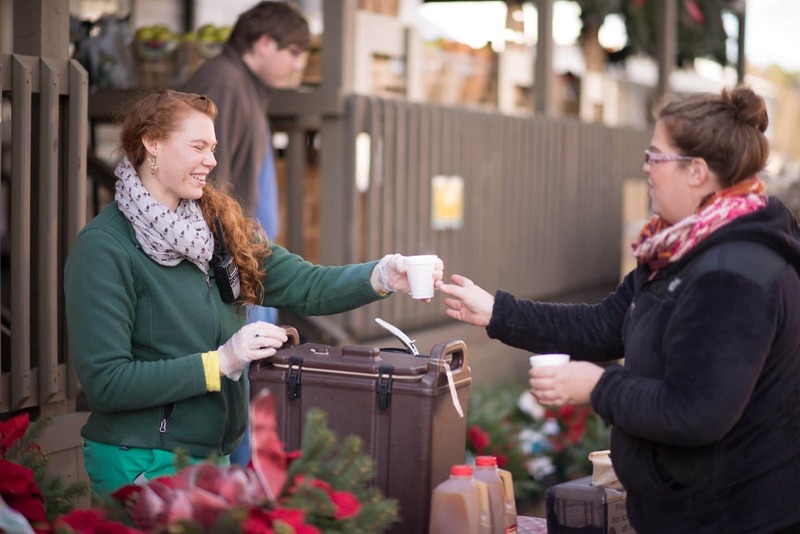 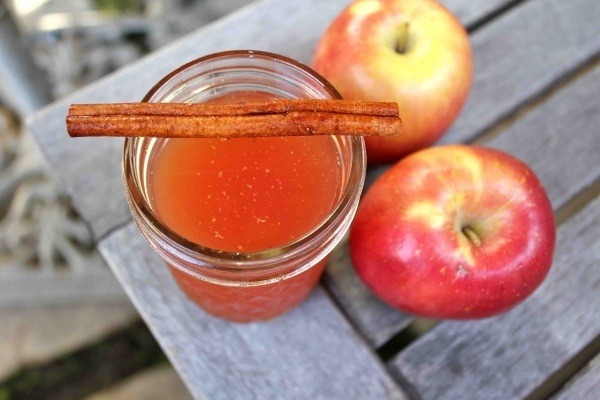 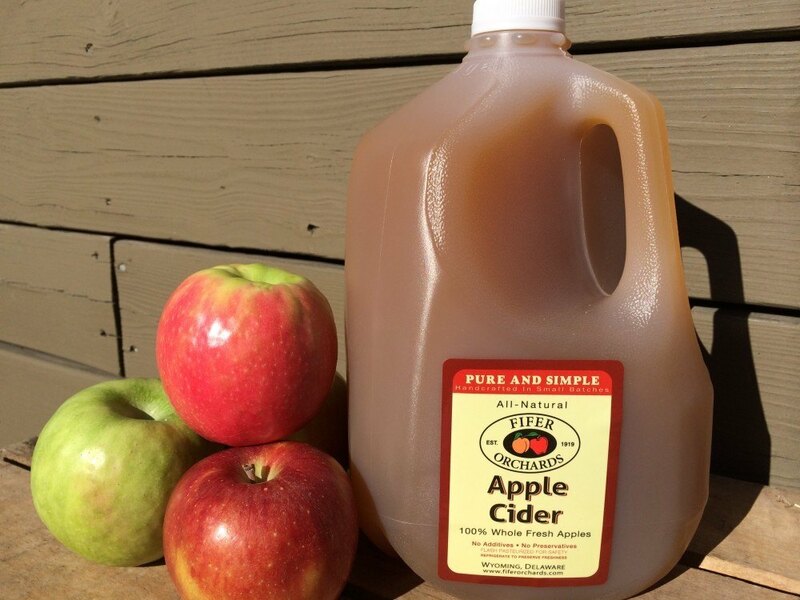 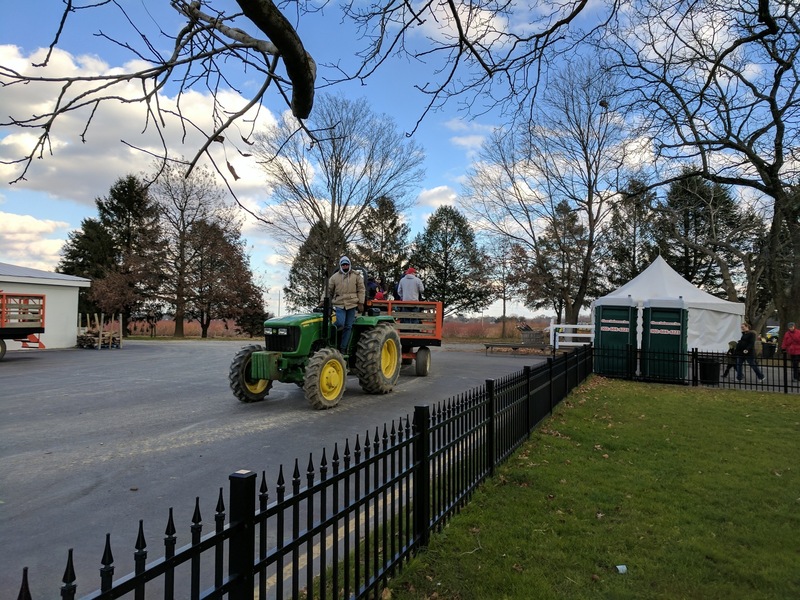 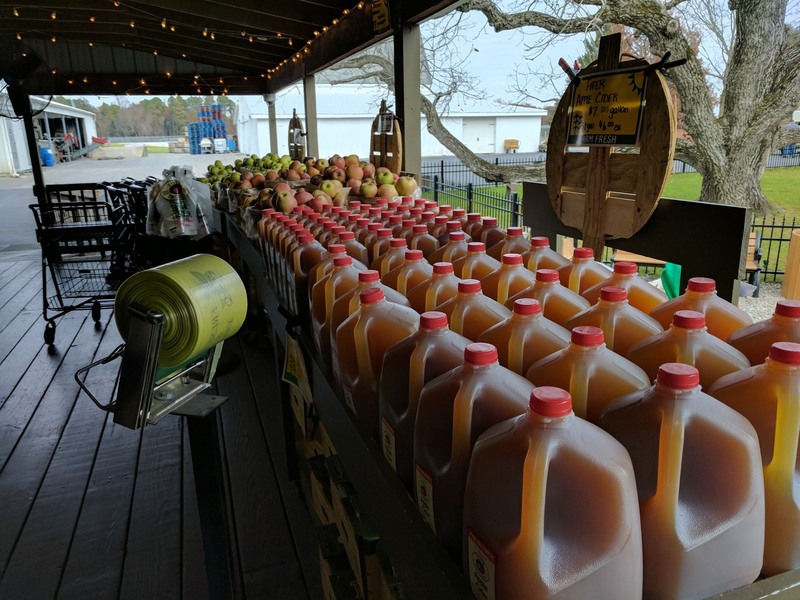 Don’t forget the fresh apple cider!